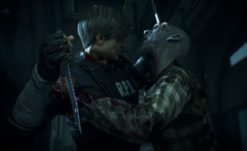 Whether or not fixed cameras will be an unlockable in RE2 Remake, it doesn’t really matter because modders where always gonna make one if there wasn’t. The demo hasn’t been public for 48 hours and some mad genius has already figured out a rudimentary way of rigging the camera to be classic style. 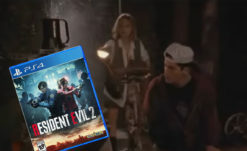 It’s still very rough (again, less than 48 hours of work could have possibly gone into this) but shows signs of promise that even if Capcom doesn’t include one, we’re gonna be good. It’s super exciting to image this game’s detail and atmosphere from the viewpoint of the classics, so I genuinely hope it does make it’s way into the final game officially (as no matter how good the mod is, it probably won’t ever compare to an officially designed one). 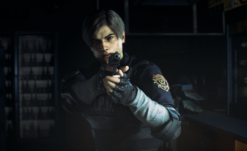 I have been championing the idea that Capcom has been teasing us with a secret camera swap mode in RE2 Remake for months now, with multiple trailers and screenshots showcasing what very clearly appears to be fixed cameras (with some minor movement, ala Code: Veronica/Outbreak). 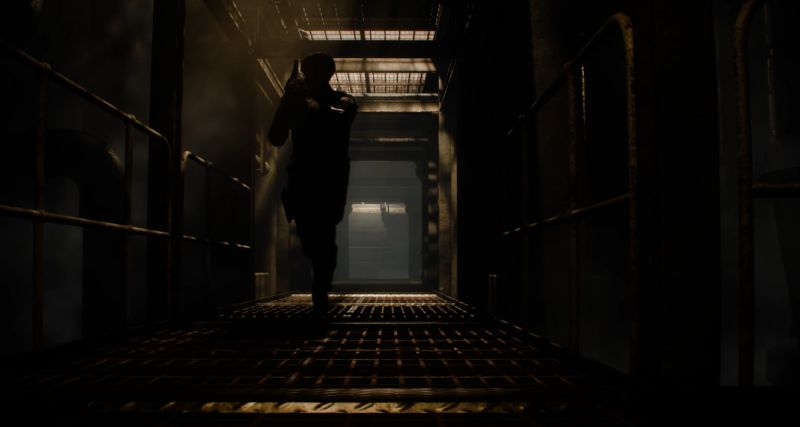 Even the trailer that came with the demo has multiple shots that look like a fixed camera. It would feel pretty mean to continue to tease us with footage like that and not actually include it. There’s even a known auto-lock in the game that would make the aiming problem null. We’ll know soon enough of course, as the clock ticks down to the 25th.